Seven cultural and natural objectives from Romania are included in The World Heritage List according to their natural, scenic and monumental appeal. Fortified churches, painted monasteries, beautiful wooden churches and ancient Dacian fortresses are just a part of the sightseeing that represents Romania’s wonderful cultural heritage. Visiting these sites can be a helpful way to reveal Romania’s history, cultural heritage and traditions. 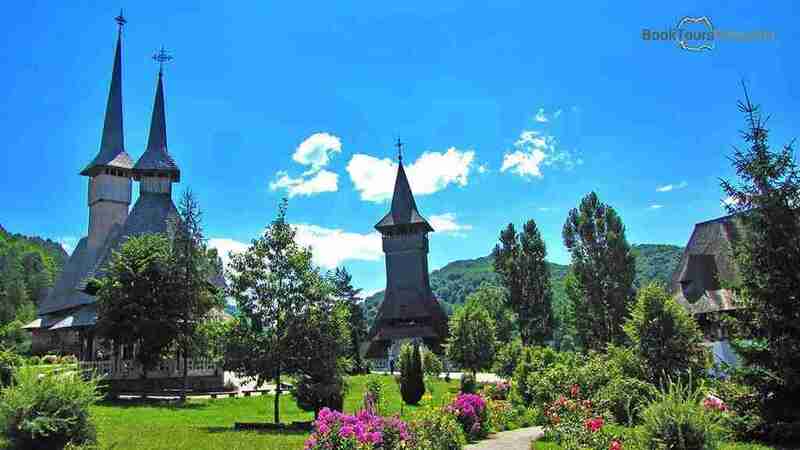 The history of Maramureș is partially told through the wooden churches with their special tall spire and double roofs. Over time, the local carpenters built exquisite wooden churches to communicate with God. Most of the churches interiors are adorned with hand painted murals, dating back to the 17th and 18th centuries, representing scenes from the Holy Bible. Based on traditional timber architecture, eight of the approximately 100 wooden churches from Maramureş are included on the World Heritage List. Spread throughout the whole county, theses UNESCO sites are: The Church of the Presentation of the Virgin at the Temple (Bârsana), The Church of Saint Nicholas (Budeşti), The Church of the Holy Paraskeva (Deseşti and Poienile Izei), The Church of the Nativity of the Virgin (Ieud), The Church of the Holy Archangels (Plopiş, Rogoz and Şurdeşti). The fortresses were built in the 1st centuries BC and AD during the Dacian ruling in an unusual mode, by combining both military and religious architectural concepts belonging to the classical world or the late European Iron Age. 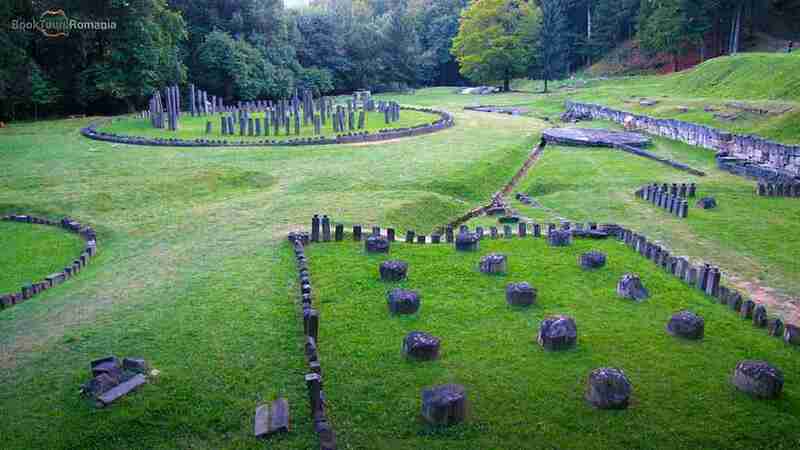 These six defensive works that were the nucleus of the Dacian Kingdom were conquered by Romans during the beginning of the 2nd century AD. Their remains are extensive and well preserved, located in such spectacular natural surroundings that they paint a dramatic feel to a strong and innovative civilization. Developed on a plateau, Sighișoara citadel lies in the heart of Transylvania. It was founded by German craftsmen and merchants and represents a splendid example of a small fortified medieval town, with both strategic and commercial role. The construction of the fortress wall started around 1350 and had the purpose to protect the citadel against Tatar and Ottoman raids. Besides the beauty of the architecture, tourists come here to discover the presumed birthplace of Vlad Ţepeş, the Romanian ruler who inspired Bram Stoker’s infamous book Count Dracula. Situated in a picturesque landscape, the Monastery of Horezu is dedicated to Saints Constantine and Helena and it was founded around 1690 by Prince Constantin Brâncoveanu. He and his family were responsible for the creation of numerous churches in Wallachia, which were sumptuous decorated with paintings and magnificent wall iconostasis. This monastery is a masterpiece of the 'Brancovenesc' style, famous for its architectural balance, between the richness of the sculptural detail and the remarkable artistic flowering. The interior painting was the work of the Greek artist Constantinos, the person who founded in Horezu the well known school of mural and icon painters. These Transylvanian villages with their fortified churches represents very well the cultural landscape of southern Transylvania. 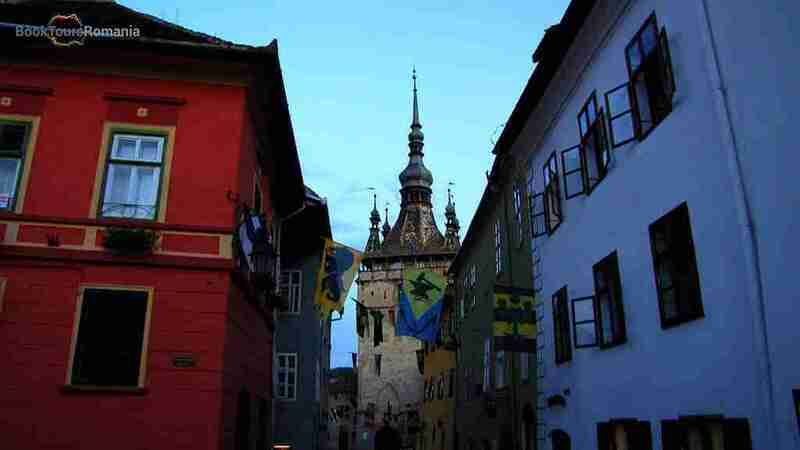 These villages were founded by the Transylvanian Saxons and are dominated by the fortified churches built in a representative architectural style of the 13th to the 16th century. In spite of living in a country where the majority of the people were Romanians or Hungarians, the Saxons still managed to preserve their language and their customs almost intact throughout the centuries. Biertan: This religious and defense complex was built in the 15th and 16th centuries in the late Gothic style with specific Renaissance elements. Biertan is located on a low hill and has three lines of walls. 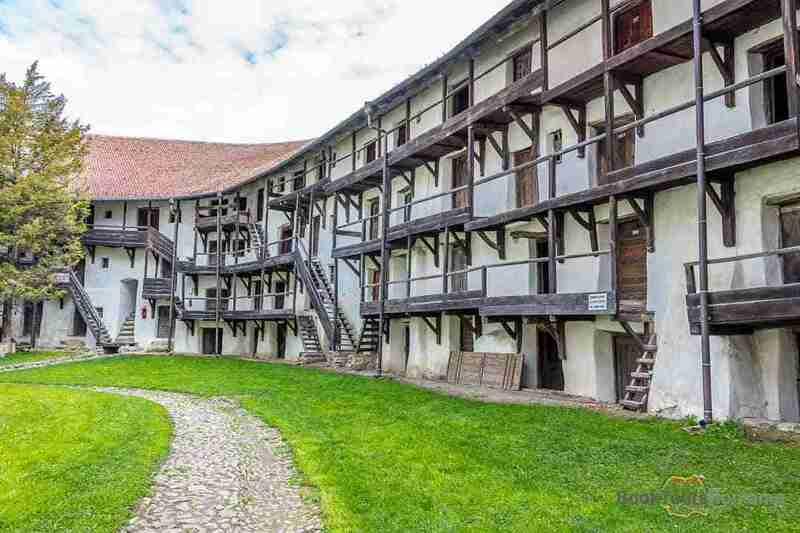 Câlnic: Built sometime in the 13th century as a residence for noble people, Câlnic was designed on a rectangular plan, surrounded by solid oval walls, with towers both on the Northern and Southern side. Around 1430 Câlnic was not used anymore for dwelling and was sold to the villagers. Inside the chapel,there are fresco fragments from the 16th century still preserved until today. 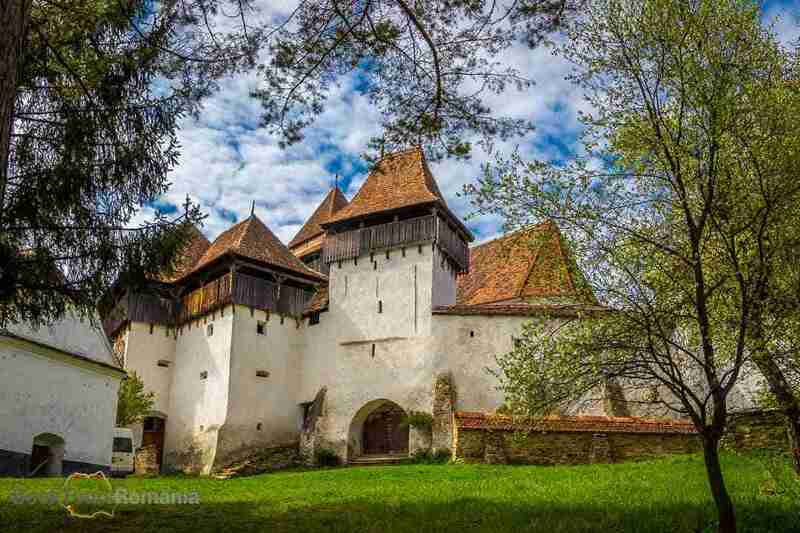 Prejmer: Located near the city of Brașov, Prejmer is considered the strongest peasant fortification from Transylvania and the largest fortified church in southeastern Europe. The church was built in Latin-Gothic style and its origins are very linked with the rule of Teutonic Knights. Prejmer church was attacked 50 times, but still it was conquered only once, in 1611 by the Prince of Transylvania, Gabriel Bathori. Viscri: One of the most important Saxon fortified churches is situated in the Viscri village and its name comes from the German Weisse Khirche, meaning white church. Viscri was built around 1100 and it's considered a unique gothic church which features a plain straight ceiling rather than a traditional vaulted one. In the 14th century, were added the first fortification walls with towers and in the 18th century, the church was endowed with a second defensive wall. Dârjiu: This fortified church was built by the Székely Hungarian people in a period of time when the area belonged to the Kingdom of Hungary. Of course, the Saxons later somehow influenced their architecture. Initially, in 14th century they started to build the church in Romanic style and afterwards was converted in Gothic style. The church is known for its interior frescoes, and the beautiful surroundings. 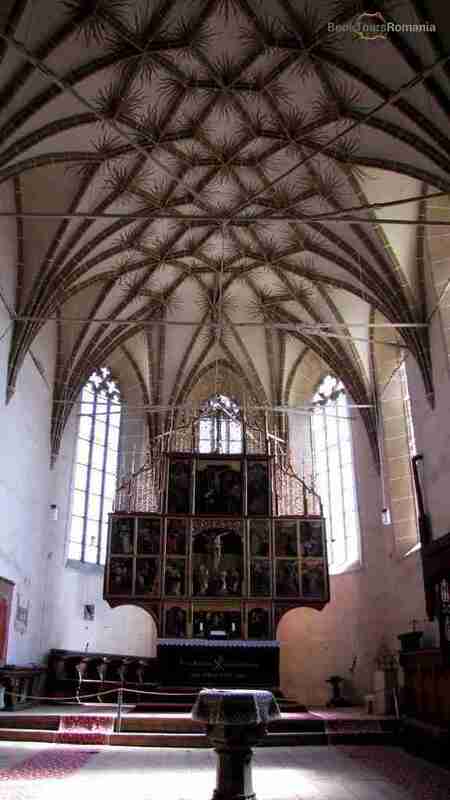 Saschiz: The construction of this church started around 1490 and was completed in the first half of the 16th century. The builders of the tower, had the Clock Tower from Sighişoara as a model, so that is why before the fire from 1676, they looked a lot alike. The 500 years old Gothic chalice, the work of an unknown artist and the cemetery of the church with its ancient gravestones, of which few are dating back five centuries ago, make this place remarkable. Valea Viilor: The Gothic church was erected in 14th century in the honor of Virgin Mary. It displays defense walls of 6-7 m high with battlements and 4 towers, all remains of the initial fortifications built to protect against the continuous invasions. Also the nave and choirs are remarkable for their complex ribs and vaults, the age of the objects and construction elements found inside (1528 pews, the 1779 altar, the 1807 organ and the 1746 canopy over the pulpit). A museum of Saxons stands at the entry of the church’s yard, with representative objects donated by the Valea Viilor community members. 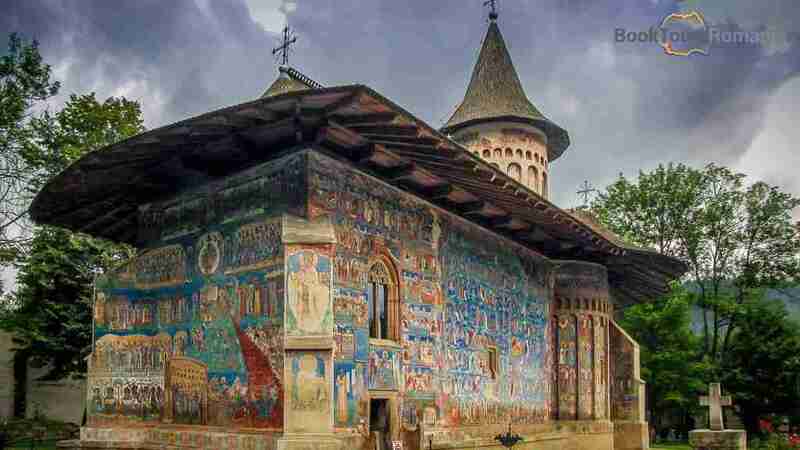 Visitors can admire in the northeastern Bucovina region, the eight 15th century monasteries with painted walls particularly well preserved. In the world, there are a few of such beautiful monasteries with the outside walls painted.43 of the monasteries found here were built by the order of Stephen the Great during his reign, in honor of his victories over his enemies. The paintings that cover the outside of the monasteries can be explained by the fact that the local people did not comprehend the language of the mass and canticles that were chanted, so they relied on illustrations of Biblical facts. 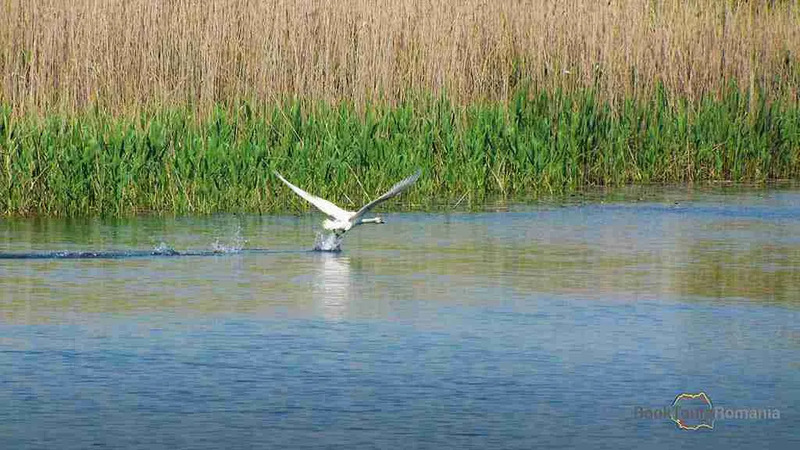 The Danube Delta flows into the Black Sea and is the second largest continuous marshland in Europe after Volga. It has numerous freshwater lakes, the largest concentration of reed beds and narrow channels which preserve more than 300 species of birds and 45 species of freshwater fish. In the Danube Delta, is also located the Razim Sinoe complex with several lagoons separated by Black Sea by a sandbar.